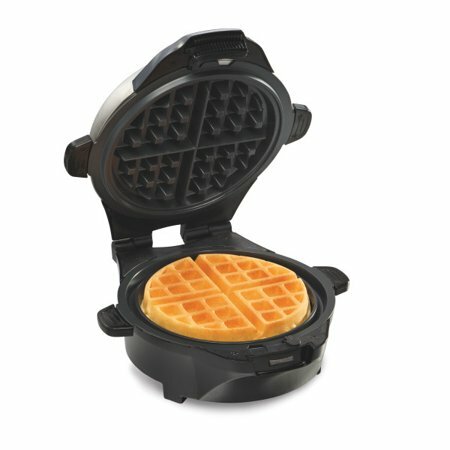 Purchase the Hamilton Beach Deep Dish Belgian Waffle Maker on Walmart.com. 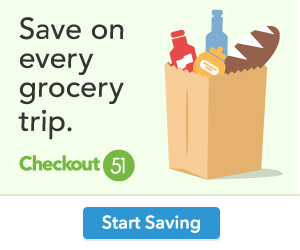 Only $17.88, regularly priced $24.94 + Free Store Pickup. A simple Belgian waffle, smothered in butter and syrup, is breakfast bliss. But food trends continue to evolve, and the waffle has gone from a traditional breakfast staple to a variety of savory and sweet creations worth trying out at home. Whether you’re making a batch of buttermilk, pizza or brownie waffles, it’s easy to do with the Hamilton Beach Mess-Free Deep Dish Waffle Maker. We designed this waffle maker with mess-free waffle baking in mind. Keep the batter in the machine and off the counter with a premeasured batter cup for the right-size waffle, deep grids that keep batter inside, and an overflow channel that prevents leaking. An adjustable browning control lets you cook your waffles to your exact specifications, and the ready light takes the guesswork out of doneness.